Welcome to the online home of Mound Street Academies! 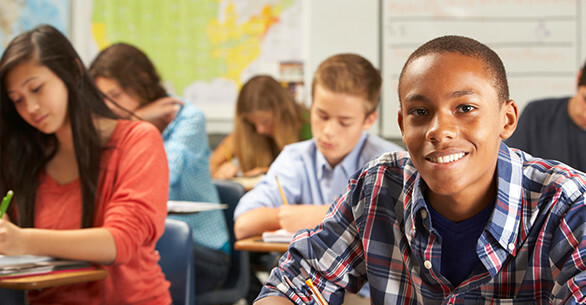 Located in Dayton, Ohio, we're a charter school serving high school students from over twenty school districts in the Dayton area. We focus on nurturing students toward graduation, and we emphasize career and college education for our students. 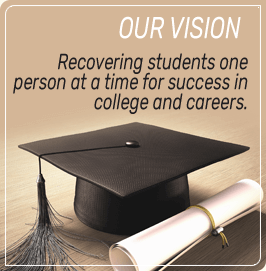 We offer students who have dropped out of school another chance to complete their high school education. 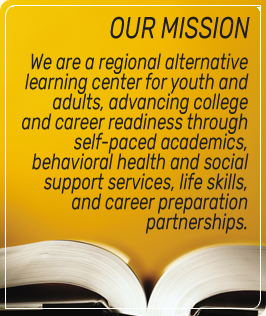 Our alternative school provides students the opportunity to receive on-the-job training and earn college credit along with their high school education. We know how important education is to future success, and we strive to help all our students achieve their highest potential. We're glad you are here and invite you to explore our website to learn more about us. There is no school on Monday, April 29 due to a teacher in-service day.